NYC SAYS FREE THE 43! Previous Post ACTION ALERT! 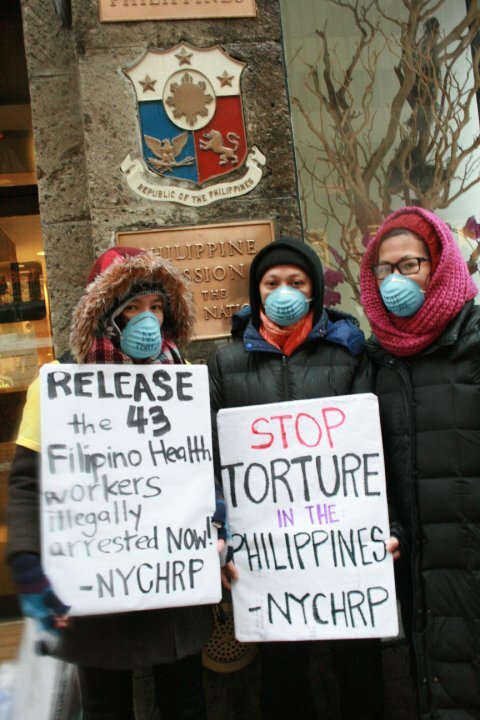 CONDEMN THE ILLEGAL ARREST AND TORTURE OF 43 FILIPINO HEALTH WORKERS!